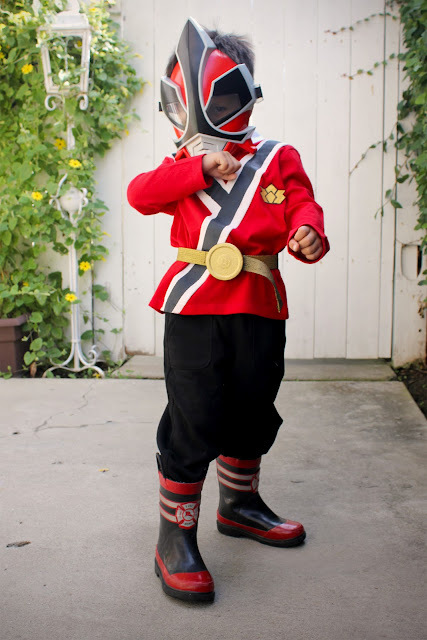 Handmade Halloween: Policeman Hat Pattern and Tutorial from Boy, Oh Boy, Oh Boy! 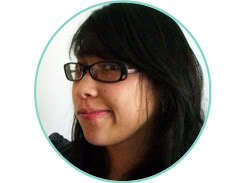 Hi Rae Gun Wears readers! I’m Stacey and I blog over at Boy, Oh Boy, Oh Boy! 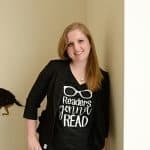 I write about sewing, crafting, and keeping my three very energetic boys busy. I’m very excited to be here today for Marissa’s Handmade Costume series. 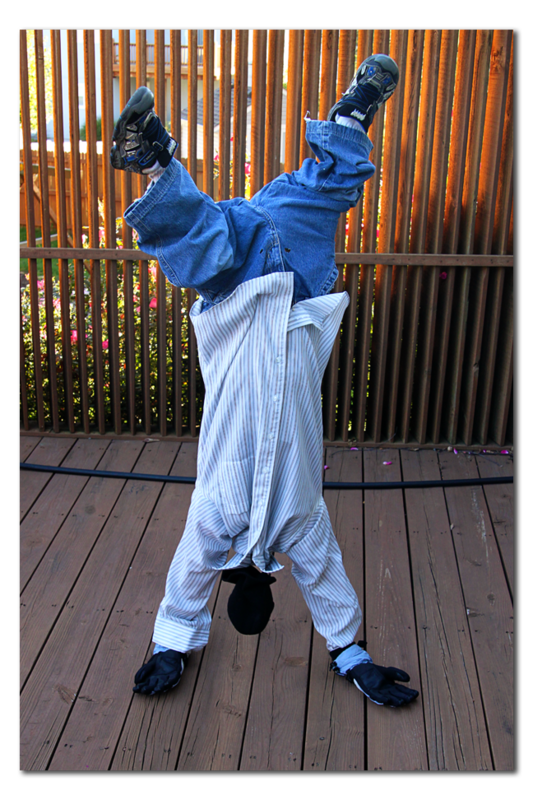 When it comes to Halloween costumes, I like easy. With three boys running around the house and three very different ideas of what makes a fun Halloween costume, not to mention that they tend to change their minds at the last minute, I’m not about to go crazy on something that they’ll only wear once. Which is why I was so excited when the boys decided to go with something traditional. If you are looking for a last minute costume, you’re in luck. 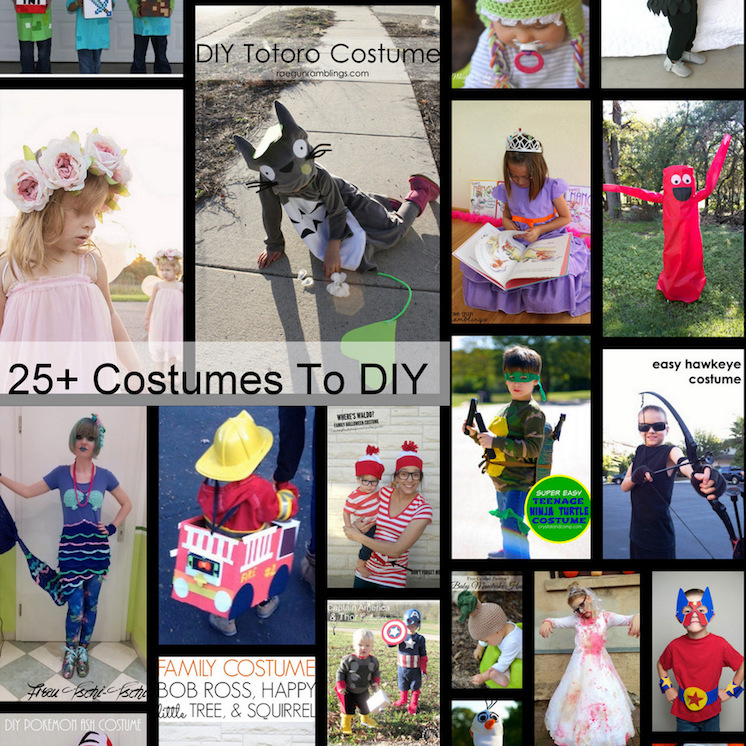 What’s easier to put together than a policeman costume? Print the hat pattern (the large size will fit 5-7 yrs, the small size fits 2T-4T). 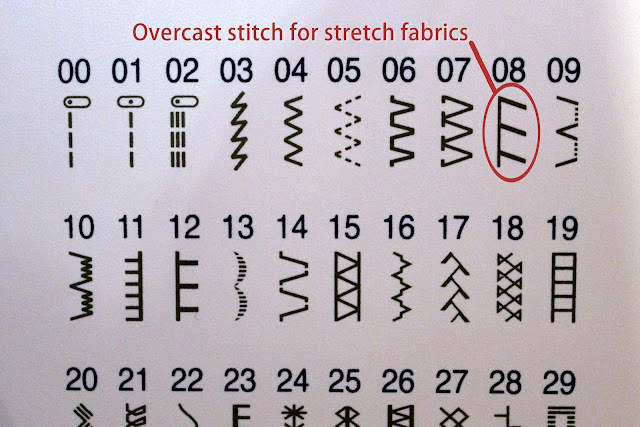 Tape pattern pieces where indicated. Cut your pattern pieces, making sure to lay your material on the fold when indicated. Use a 1/2″ seam allowance unless otherwise indicated. Fold the headband in half, short raw edges (right sides together). 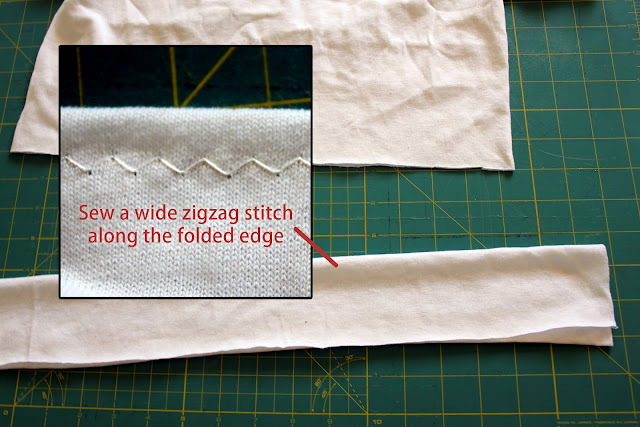 Sew along the short raw edge to form a loop. Repeat for the other headband piece. Pin the lining headband and lining crown pieces together (right sides together) lining up the headband seam with the back of the hat. Sew. Repeat for the main fabric pieces. 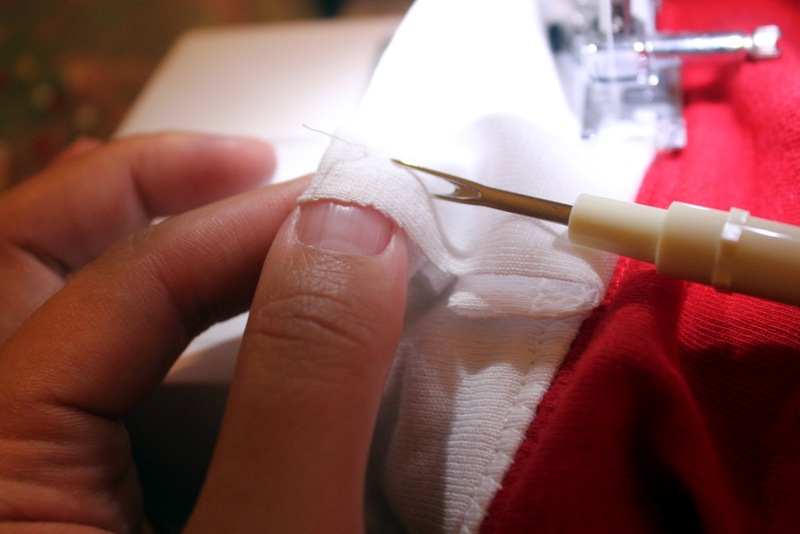 Press the seam toward the band and top stitch along the top. With right sides together, sew the navy blue brim pieces together along the outer edge. Clip the curve and turn right side out. Repeat for the clear vinyl pieces making sure to lay a piece of tissue paper or stabilizer between the vinyl and needle. Insert the navy blue brim inside the clear vinyl brim and pin the brim to the right side or the outer hat, opposite the seam in the back. 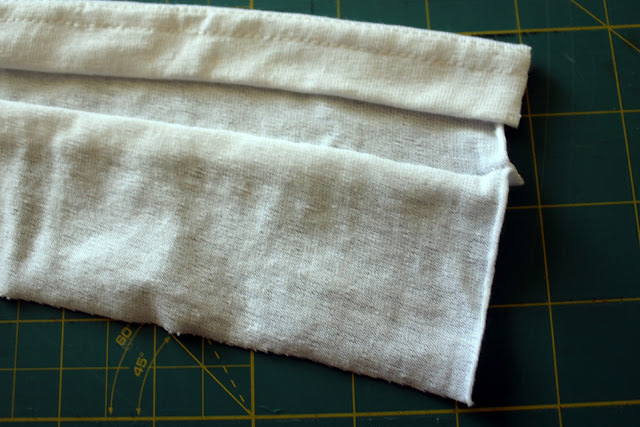 Sew the brim to the headband. 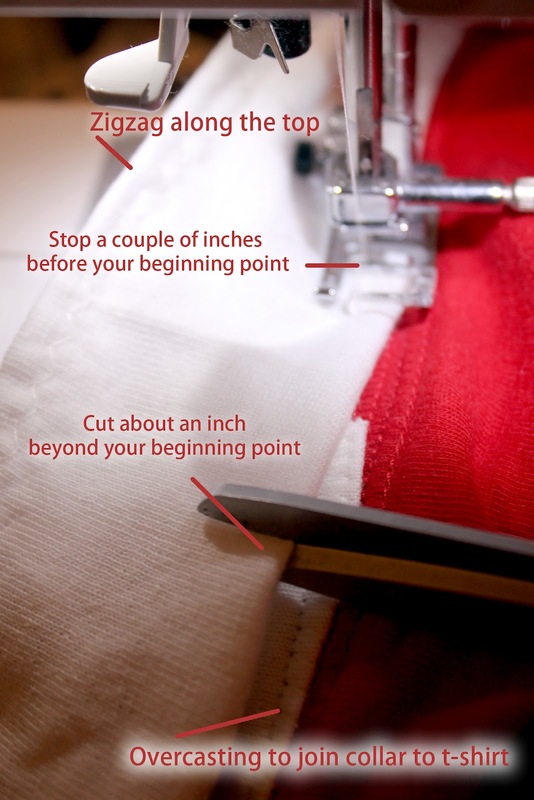 Place the lining hat inside the outer hat, right sides together. Make sure the brim is turned so it is sandwiched between the layers. Pin and sew around the raw edges of the head bands, leaving a 2 to 3 inch space, hear the brim, for turning. Before turning: Try hat on your child. If the hat is big follow the next step. If not skip ahead. Cut a piece of elastic. 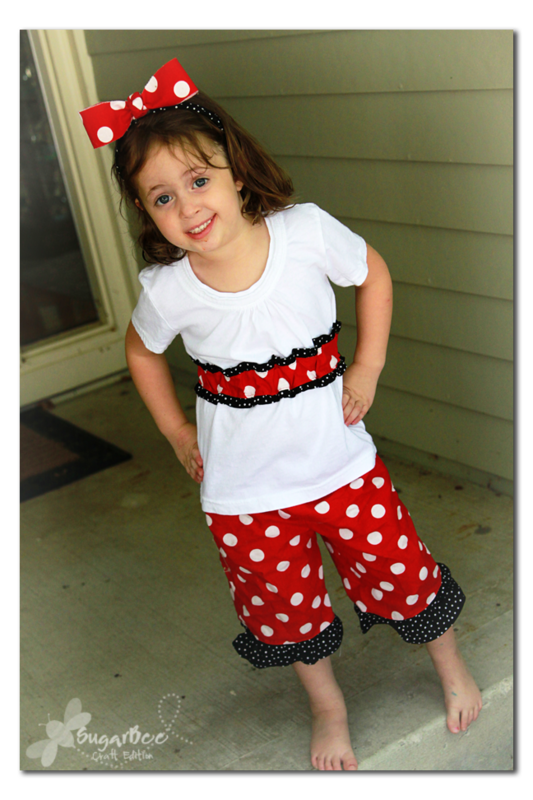 Small size: 2 1/2 ” piece of 1/2 wide elastic Large size: 3 ” piece of 1/2 wide elastic. Pin elastic onto the seam allowance at the bottom of the hat straddling the back seam. Using a zig zag stitch sew the elastic stretching as you sew and back stitching on each end. Make sure you only sew on the seam allowance, otherwise it will cause problems for turning. Turn the hat right side out. Press all seams, turning the open ends in toward each other. Pin the opening and then top stitch all the way around the bottom of the hat band. Stretch the elastic as you sew. Glue or sew the police badge to the front. And there you have it. An instant, handmade, police hat. Which is all you need to get into character. 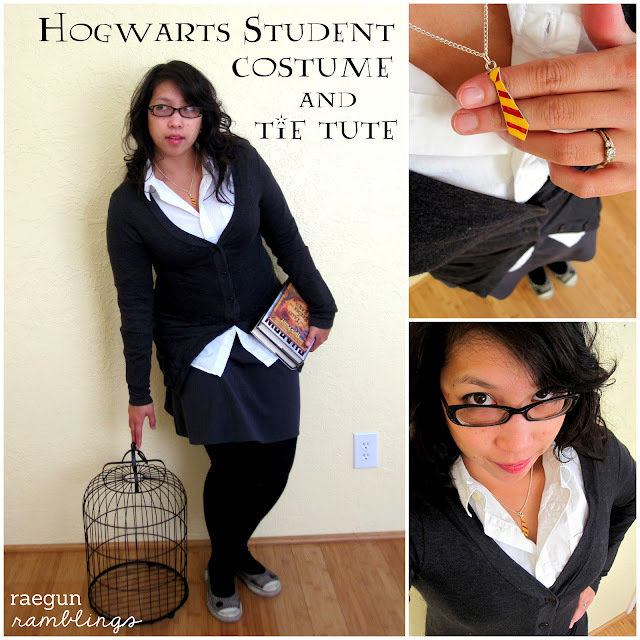 And the best part about this Halloween costume? 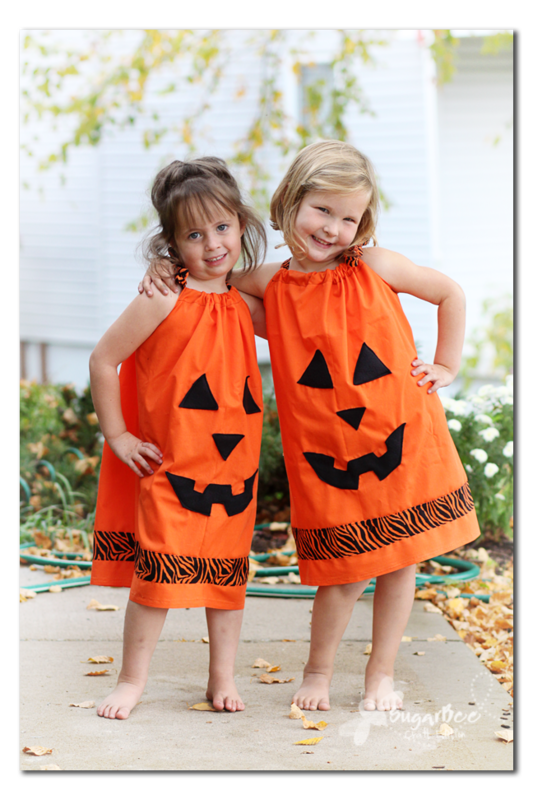 Once the spooky fun is done, the hat is sure to get used over and over again during imaginative play. If you’re looking for more fun, handmade dress up ideas, pop on over to Boy, Oh Boy, Oh Boy! We’ve got ninjas, superheros, and knights galore. And if you do, don’t forget to say hi and let me know you came over from Rae Gun Wears. Thanks for having me today, Marissa! 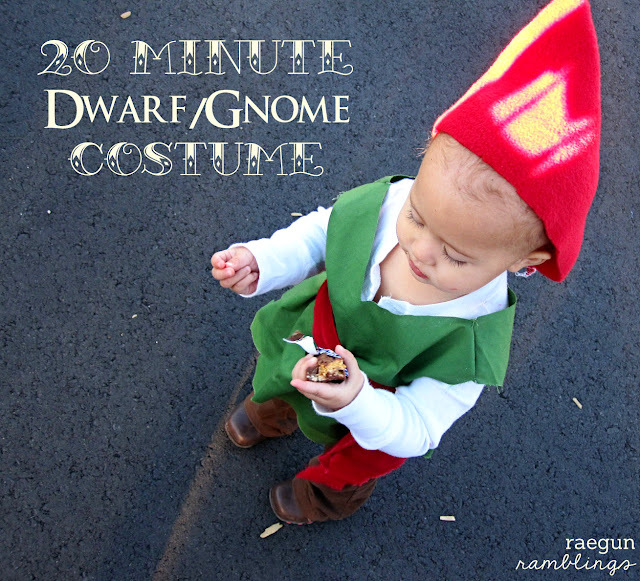 Today I’m hanging out over at Train to Crazy sharing my 20 Minute Dwarf/Gnome costume. Yup it’s a speedy one. It’s also very little sewing so it would be great for a beginning sew-er. Hop on over for my full step by step tutorial. 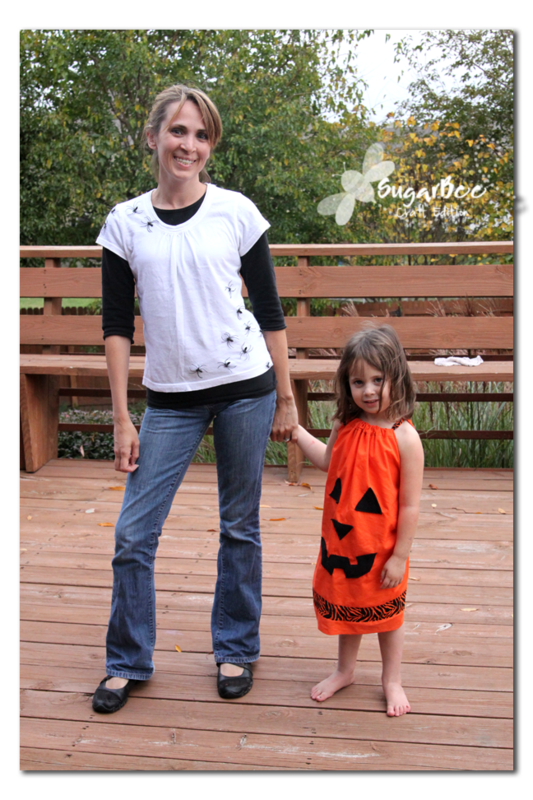 First lay down a loose fitting shirt of your kiddos to get a close size. You want to pick a top that doesn’t need to stretch to be put on or worn. Cut the basic shape. For the neck I’d cut the V shallow since you can always make it deeper if necessary. 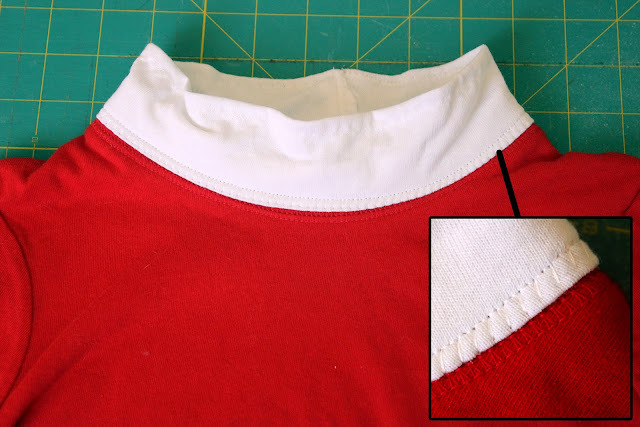 Cut points into the bottom edge of the shirt pieces. The front and the back are the same. 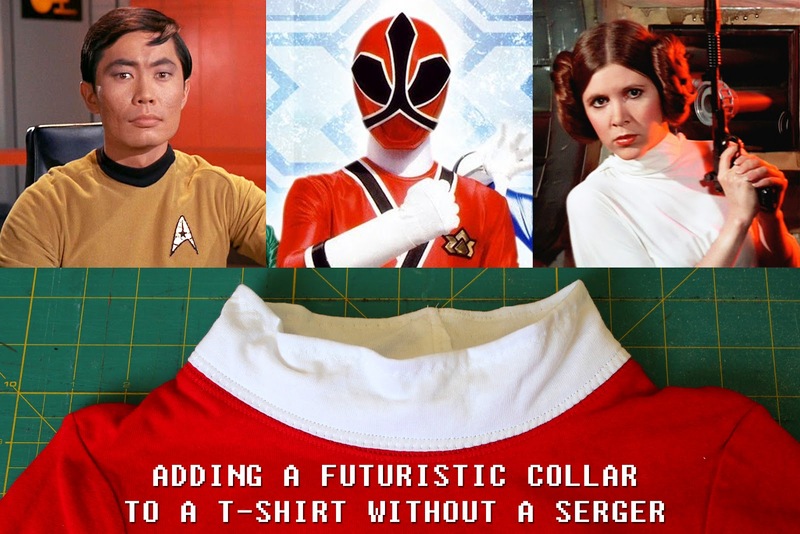 Sew together at the shoulders. 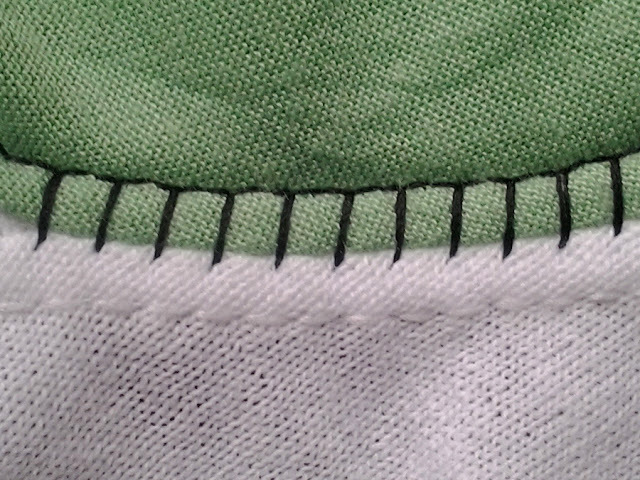 Then sew the side seams. Try it on your kiddo. If it doesn’t fit over their head cut the V a bit wider in the front. Grab a scrap of contrasting fabric and tie around the waist for a sash. If you need it longer then tie sew the edges of two straps together. I didn’t finish it at all. For the hat I just cut two triangles out of fleece. 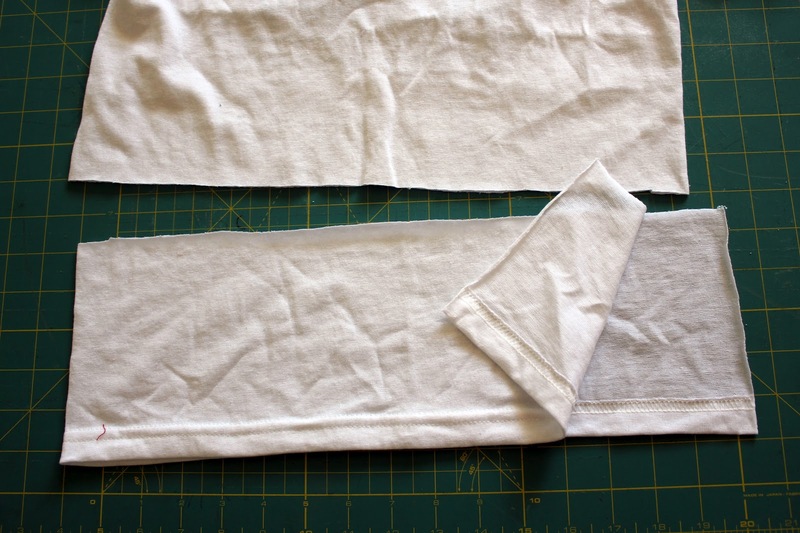 Then with right sides together I sewed up the long edge and called it good. If you want you can finish your seams and top stitch along the edged for better wear but if this is just going to serve as a one or two day Halloween costume I’d vote for saving yourself some time and calling it done. I thought the rough look of it fit the whole dwarf thing. Just throw on a pair of pants, tights or leggings and you’re good to go. It was so easy that I’m actually giving away the one I made to make a tutorial on my blog. Come on over to enter. It was SO fast and I didn’t take pictures of the process back when L was a dwarft (and so stinking cute), I’m giving away the one I made up for the tutorial. This one is probably about a 3T sized outfit but it’s such a flexible fit a younger or smaller older kiddo could probably still fit into it. It’s about 23 inches in the chest -so that would be skin tight on a 23 inch chest- and 19 inches at the longest point, but you could always cut off some length if you want it shorter and the neck isn’t quite as wide on this new one as in the picture above). To enter see the widget below (if you do not see it try refreshing your browser). Also the entries are not prioritized you can do any of them you don’t need to go down the list in order, if you just want to comment that works! Hope to see you over at www.SugarBeeCrafts.com!! Hi! 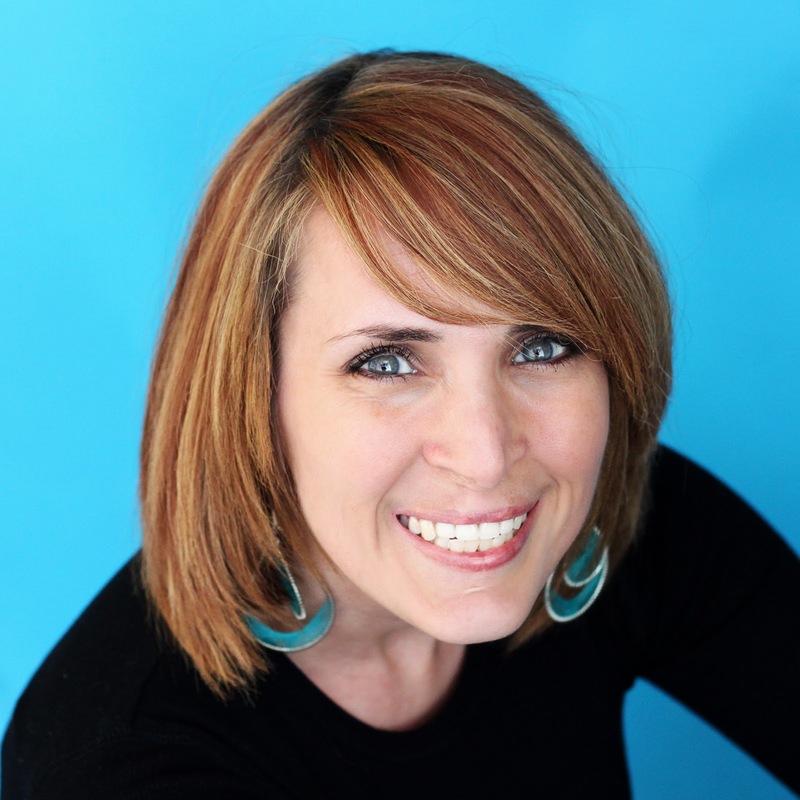 I’m liZ (one of the two Elizabeth’s) over at Simple Simon and Company. And I’m so happy to be over here with Marissa for her Handmade Halloween series. I just love Halloween. And so do my kids. 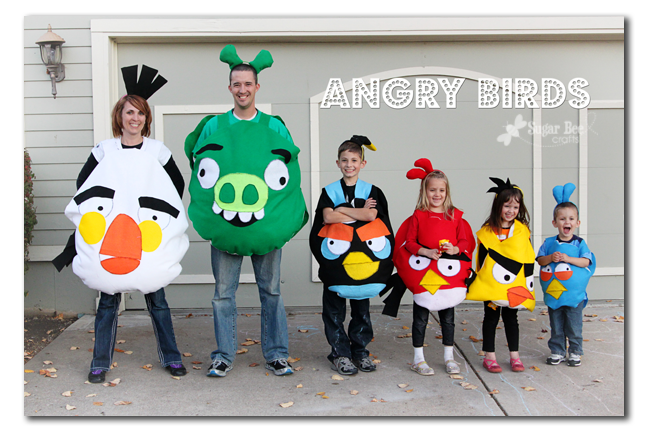 Every year they spend weeks brainstorming costume ideas. And today I get to share a favorite from a Halloween several years back. 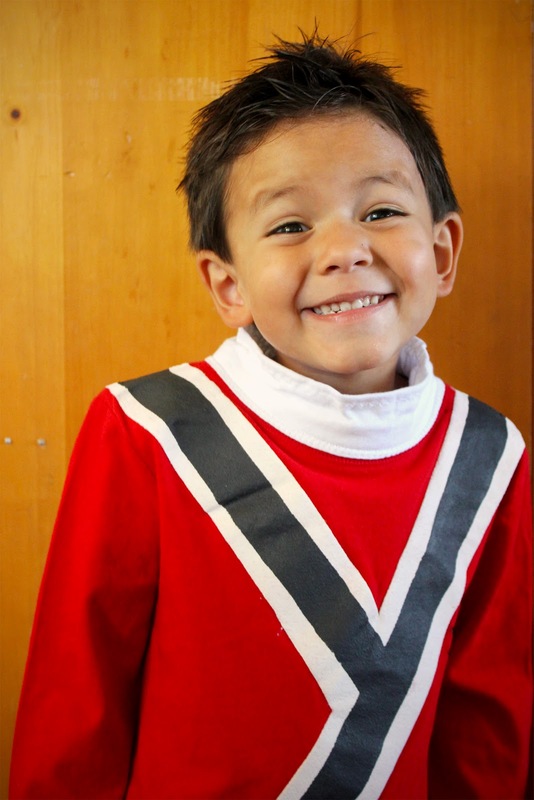 Actually it was about 5 years back….it was the first year that Simon (my son) was old enough to choose what he wanted to be for Halloween. And what he chose was Spaghetti and Meatballs. 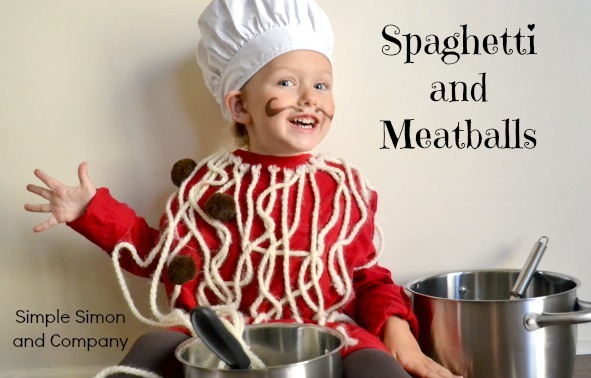 Although he’s older now and would never choose something as silly as spaghetti and meatballs that doesn’t mean I still don’t love the costume (or the idea.) And this costume has become the costume of legend in our family—being the first of a long line of, shall we say, “unconventional” kids costumes. 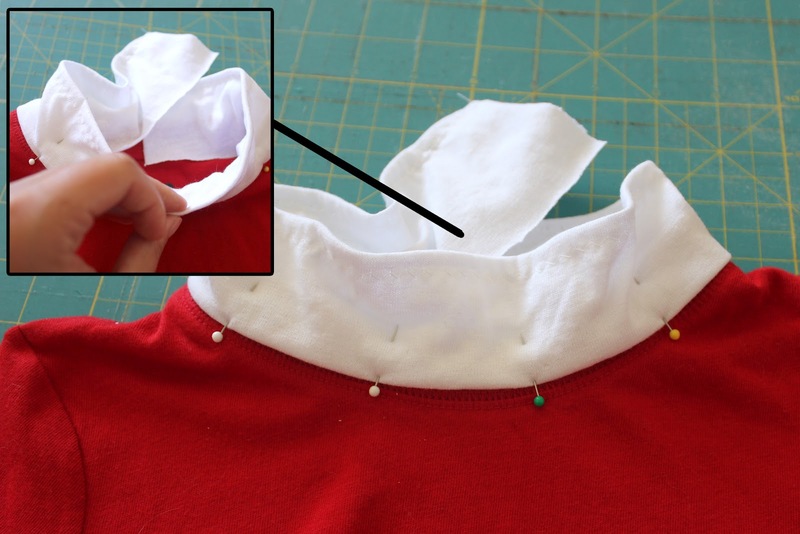 Starting at the neckline run a bead of glue down where you would like to place your first piece of spaghetti. 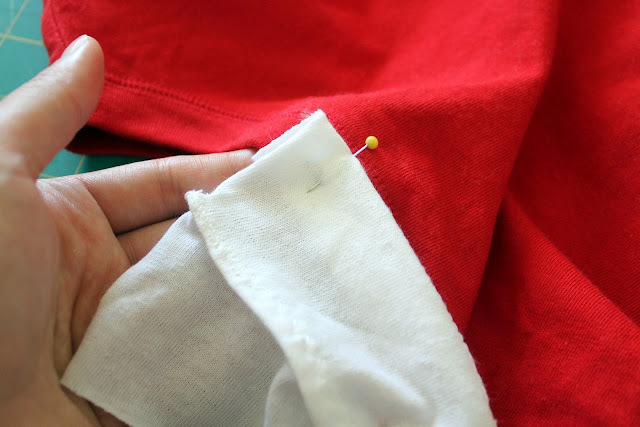 Place the yarn on the glue and repeat as many times as needed until you have a full shirt of spaghetti. Now add your meatballs with your glue gun as well. Thanks again for inviting us over today Marissa! And for more random projects feel free to visit us anytime! 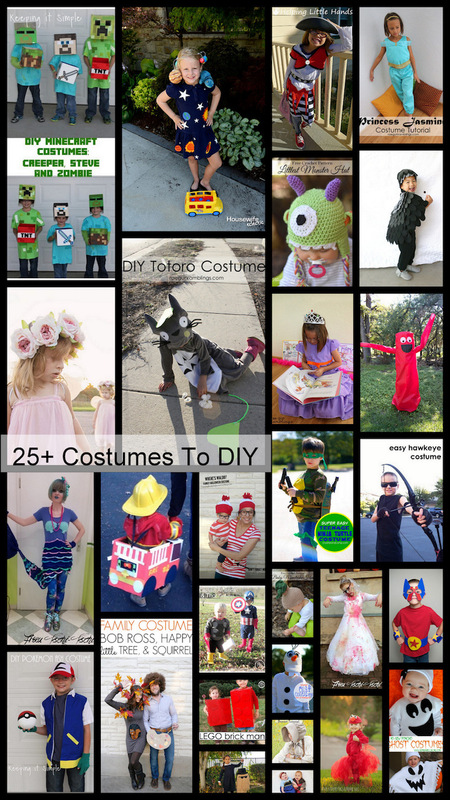 Ok… here is my #1 tip regarding Halloween costumes: Allow your kids to totally let their creativity shine, by letting them pick what they want to be. (Keeping in mind that it needs to be appropriate morally, weather-wise, affordable, etc). The last 2 years, my kids have blown me out of the water with their creativity! If it would have been up to me, I probably would have forced them to coordinate and be all matchy-matchy… but I’m so glad I listened to my instincts and let them choose! They were proud, and I was proud of them for being so creative! They talked about what they wanted to be all.year.long. They both had a hard time narrowing it down. But here’s the other thing: once they have decided, you have to help them commit. No changing their minds after I’ve started making the costumes! 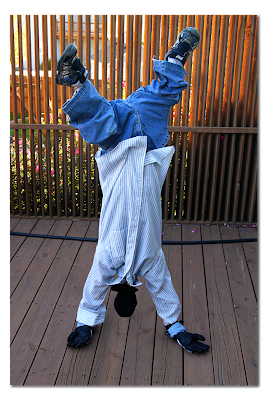 The great thing about Halloween costumes is that they are worn once or twice, and totally don’t have to be perfect. The thriftier, the better, if you ask me! I am willing to invest in things like wigs, that can be reused for other costumes, but most of what I make our costumes with comes from my basement. 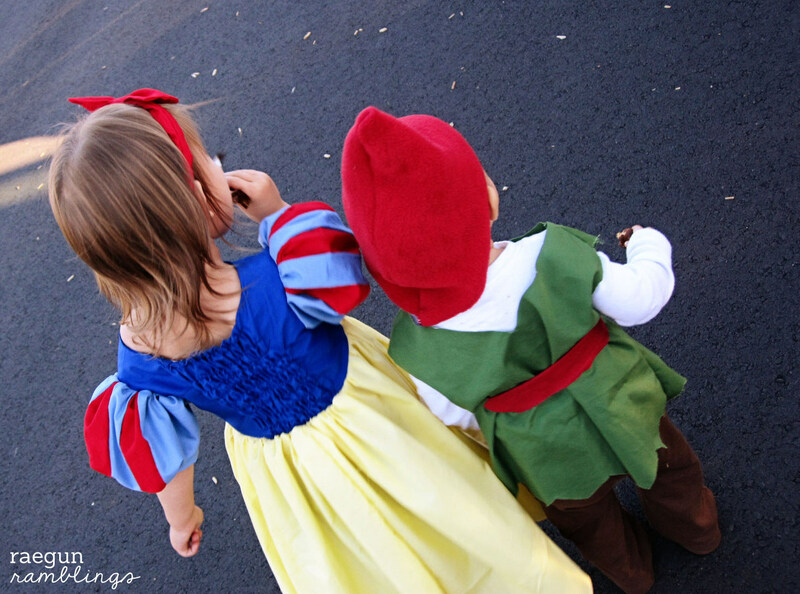 So do you want to see what my kids were for Halloween the last few years? Here we go! Click for more, lots more on the story and making of this costume! (yes, this one is painfully cheesy. i was super pregnant with zero motivation that year)! This year, we are all dressing up as pirates! I don’t force the family theme (anymore) but actually my entire family (cousins, siblings, parents) is dressing up as pirates this year… so fun (even though we all live in different states, so sad)! My kids are obsessed with the Disney cartoon, “Jake and the Neverland Pirates,” so we’re going to have so much fun with this theme!